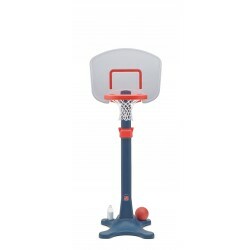 Sport & Game - Pragma Brands . 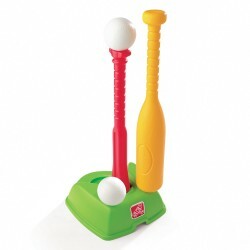 Sport & Game There are 19 products. 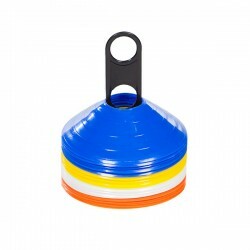 Mark the field with these saucer cones and practise your soccer skills - also handy for your warm-up practise. 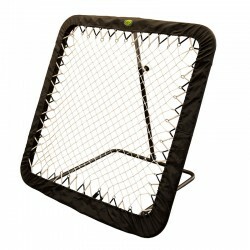 Improve your soccer skills using this dummy as goalkeeper and/or opponent. 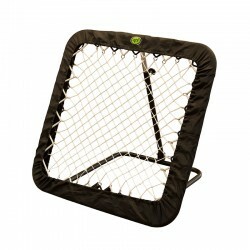 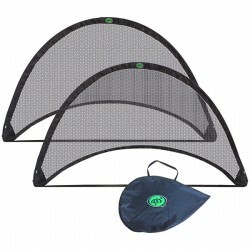 Play soccer anywhere you like with these handy and foldable pop-up goals with bag. 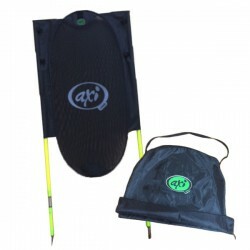 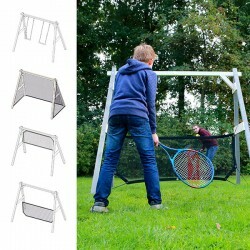 With this 3-in-1 multi-functional sport system you can play tennis, badminton and volleyball. 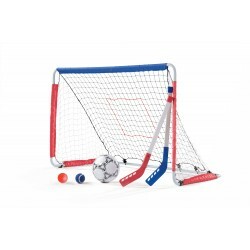 Play soccer with this robust (panna) soccer goal - also usable for (ice) hockey and bandy. 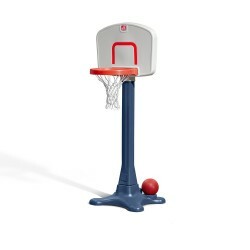 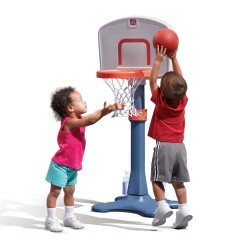 Get ready to slam dunk with this adjustable Pro Basketball Set that will grow as children grow. 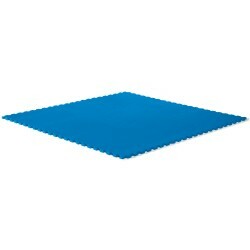 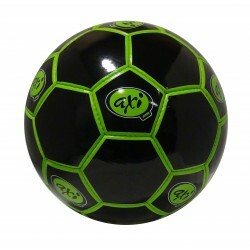 Practise your soccer, volleyball, handball, water polo and/or tchouckball skills with this rebounder. 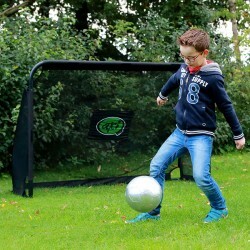 Play soccer and impress your friends with this robust soccer goal with target wall. 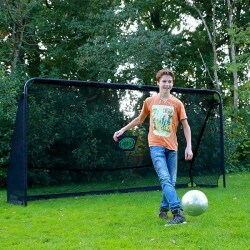 Play soccer with your friends with this large and robust soccer goal with target wall. 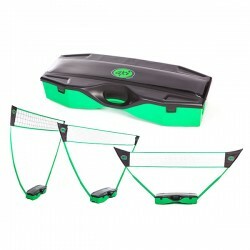 Change your swing into a football goal or a (foot) volleyball net. 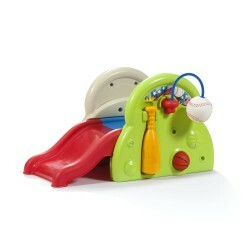 With this patented design the possibilities are endless!